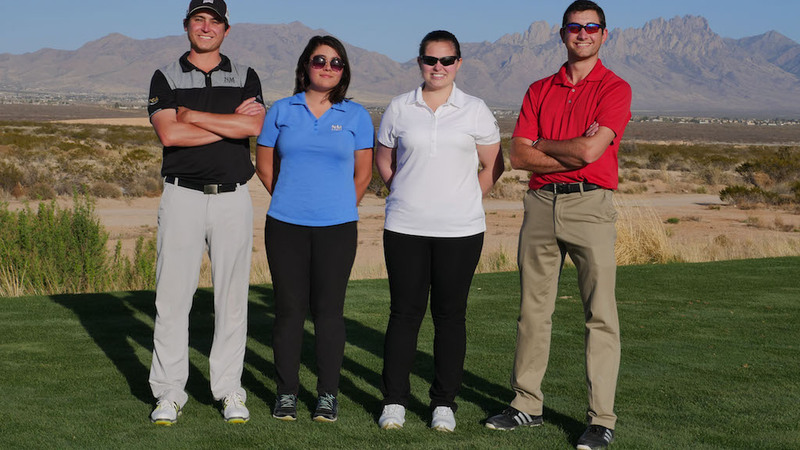 Editor’s Note: This article was written by Kyla Carlson (Alaska), Hayley Mortensen (Oregon), Garret Howell (Arizona) and Seth Abrahamson (Guam), four students in New Mexico State University’s PGA Golf Management Program. 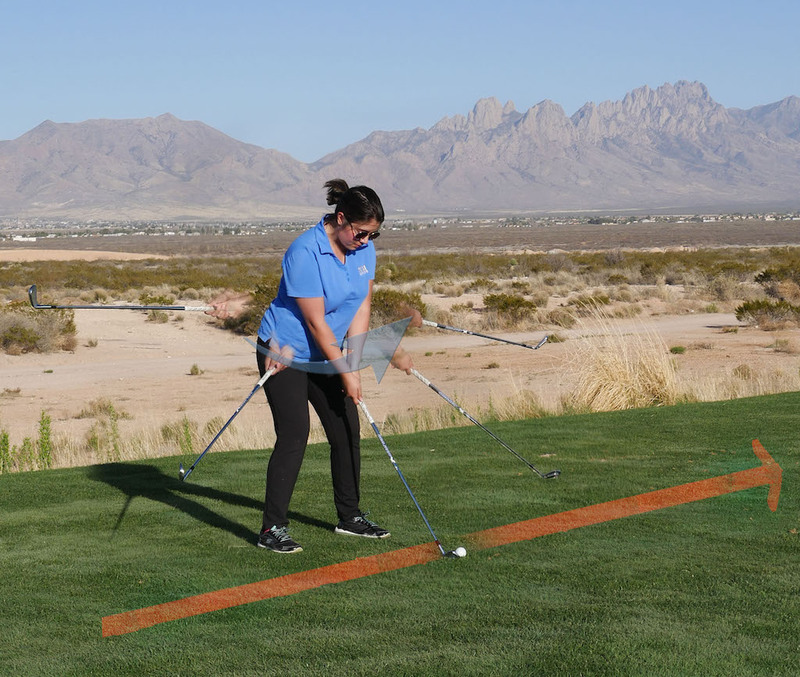 Below, we take a step-by-step approach to helping golfers achieve these fundamentals so they can hit straighter shots. In the photo above, Hayley demonstrates the circular nature of the swing as she maintains her balance. Setup: A balanced setup is one where your weight is evenly distributed between your feet (50 percent on your right foot, and 50 percent on your left foot) and evenly distributed from heel to toe. 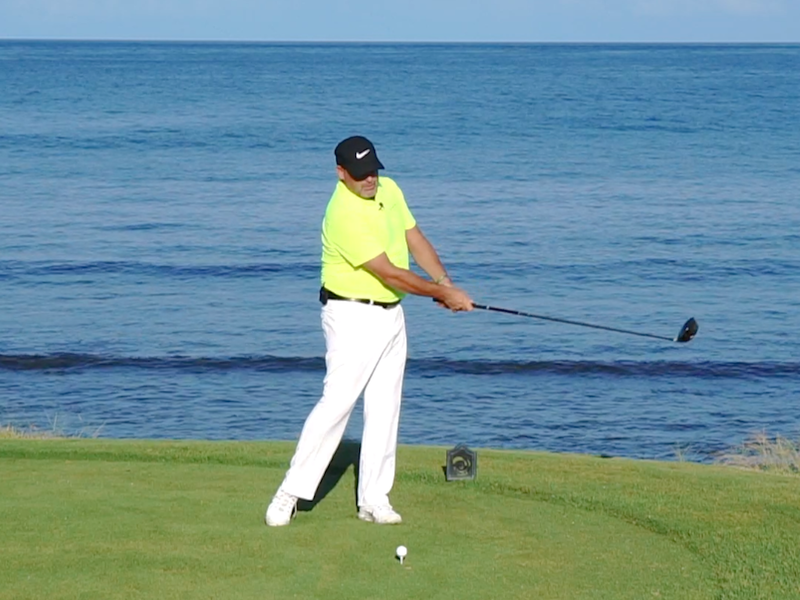 The reason for the balanced setup is that it creates a radius between you and the ball. By maintaining your balance, you maintain the radius of the swing. 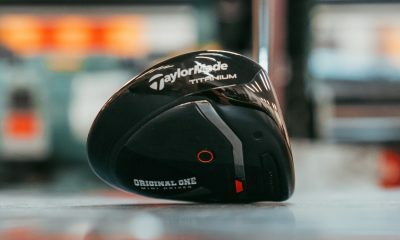 Therefore, the center of the club face will return to the ball. Swing: It is important to remain balanced throughout the swing. Be sure not to slide the weight of your body from left to right, as we want a balanced, circular rotation, not a swaying motion. In the photo above, Garret demonstrates holding the club with the grooves vertical. 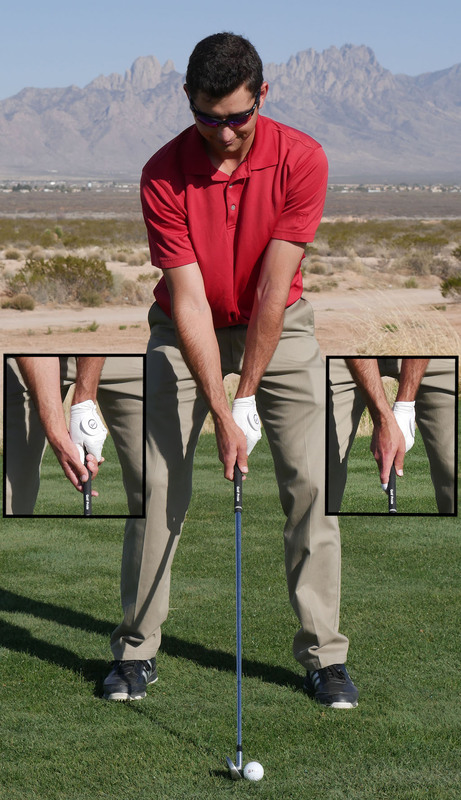 In addition, he demonstrates holding the club face “open” and “closed.” respectively. 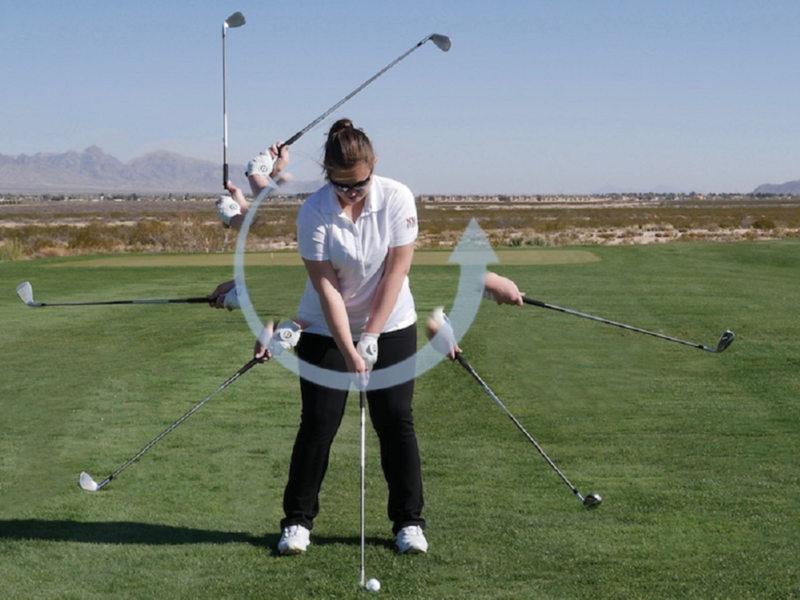 Setup: To confirm that you’re holding the club with a square club face, stand up and hold the club out in front of you so that the shaft is parallel to the ground. From this position, the grooves of the club should be vertical. A neutral grip gives the player the best chance to return to the point of impact with a square club face. A neutral grip is one where your palms are facing each other. 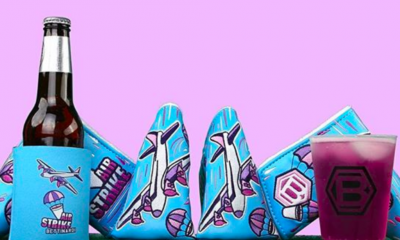 In addition, the palm of the right-handed golfer will face the target. The club should be positioned behind the ball so that the club face is square to the target. Then, set your body so that you’re square with the grooves of the club face and so your club is in the center of your stance. 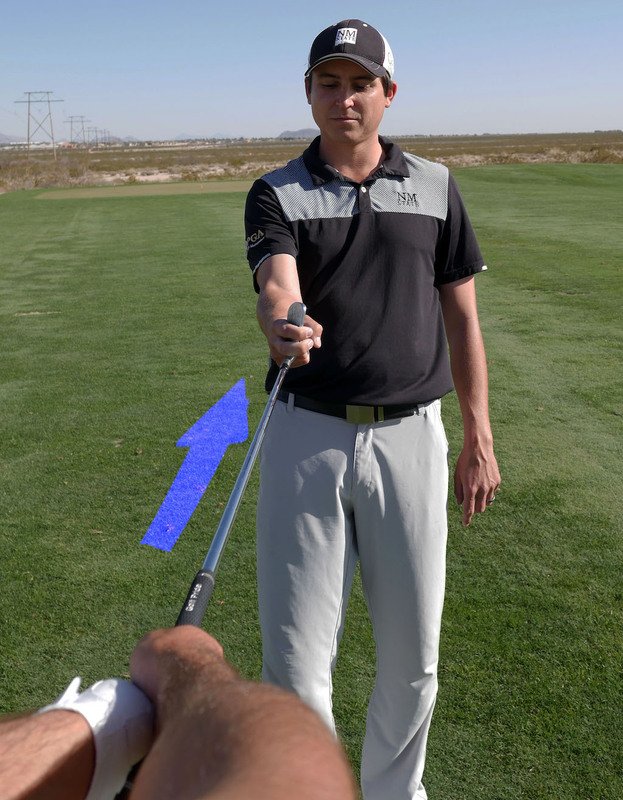 Grip Check: With your normal grip, stand upright with the club out in front of you and allow a friend to hold the club head with his or her index and middle fingers. Once he or she has a hold on the club head, relax your joints and lean back. This will mimic the centrifugal pull that is created by the swing. 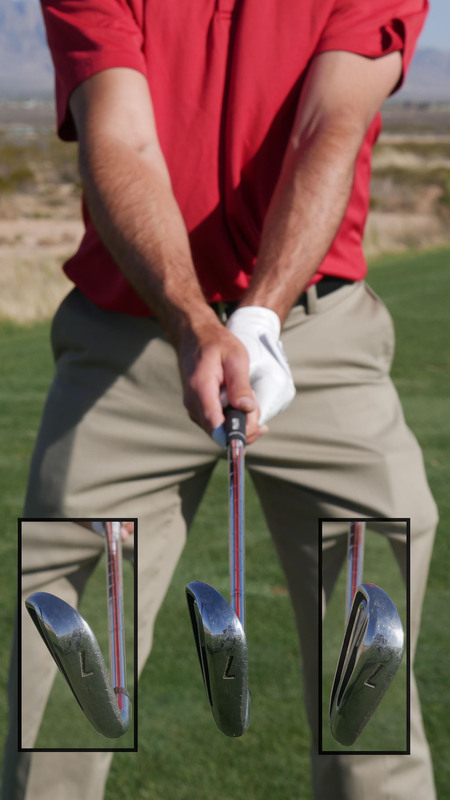 Depending on the position of your hands, the club head may twist one way or the other. 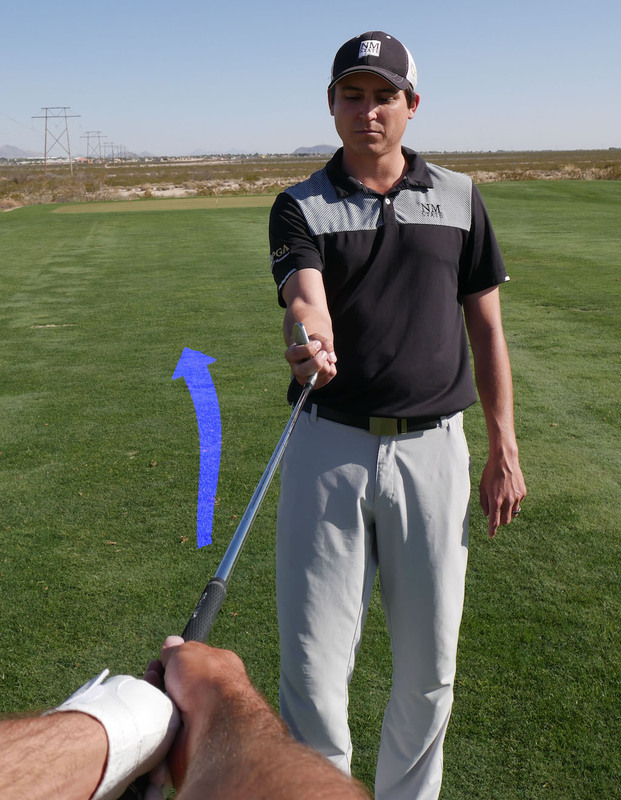 If it does, adjust your hands (clockwise or counter-clockwise) until the club doesn’t twist. A neutral grip will not twist. In the photo above, Henry does the grip check to confirm that Garret is holding the club with a neutral grip. In the photos above, Garret and Henry also demonstrate the effects of holding the club with a “strong” and “weak” grip, respectively. Swing: The club face should maintain its relationship to the player as it swings. 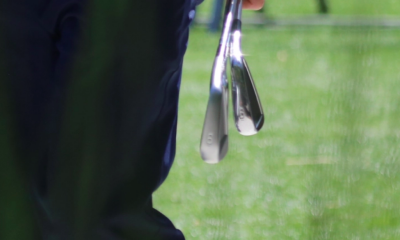 The player should make no attempt to twist the club face. 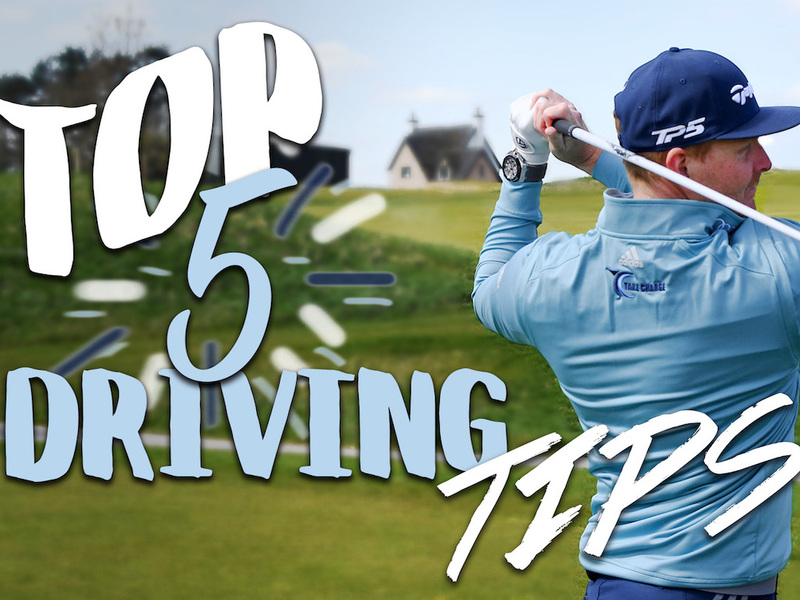 Holding the club face with a neutral grip will allow centrifugal force to square the club face at impact (as long as the player started the swing with the club in the middle of his stance and maintained balance throughout the swing). In the photo above, Kyla demonstrates swinging the club along the target line. Notice how the shaft of the golf club tracks the target line as it swings around her body. Setup: Set the club face so that it is perpendicular to the target line (Orange Line). The shaft of the golf club should also be perpendicular to the target line. Then set the feet and shoulders so they are parallel to the target line. Swing: The shaft of the club should track the target line and point directly at the target just prior to 9 o’clock in the forward swing. Thinking of the shaft as a fire hose or telescope can be a helpful visualization for a player to understand this concept. A drill that may be helpful is to swing a short pool noodle along the target line, stopping before 9 o’clock to look through the hole and confirm that its pointing at the target. By understanding and practicing these fundamentals, you will experience straighter shots and have more fun playing this wonderful game. The third in the nation to be endorsed by the Professional Golfers’ Association of America (PGA) in 1987, NMSU’s PGA Golf Management Program is one of a limited number of programs fully accredited and endorsed by the PGA. Our 4½-year PGA Golf Management Program leads to a BBA with a major in Marketing and a specialization in Golf Management. 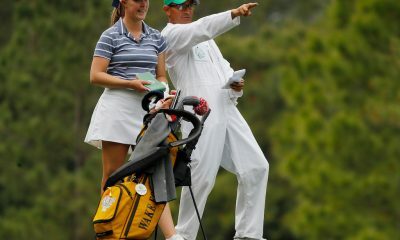 We prepare graduates for careers as PGA members at various golf facilities and golf industry positions. NMSU is one of the few PGA Golf Management universities to own a golf course. We’ve hosted numerous NCAA championships, Callaway PGA Junior Series tournaments, USGA and Section PGA Championships. NMSU conducts more than 50 PGA Golf Management sanctioned golf tournaments in an academic year, paying out more than $120,000 in scholarships, prize money and gift certificates. For everyone reading this- As a 35 year old non-university student going through the PGA PGM program, I’d like to contribute the following- the PGM program is so much more than meets the eye. If I had known about the PGA PGM program when I was 18, I would have sought out an accredited University. Point being, there’s more to this post than the instruction. Golf as a past time and business is under stress. More than a million leave the game every year. Enjoyment of the game depends upon how golfers improve and play better. This article simply demonstrates how out of date, backward the current state of PGA golf instruction. Straight forward sound advice we all need to go back to when things get a little COO COO with the swing.!! Good work guys. Clear and easy to follow advice that will be helpful to any learner golfer. This is where a little of something is more dangerous than the whole enchilada. First, Fundamental 1 is misleading to the amateur player. The way it is described suggests that the club is returned back to the way it started. 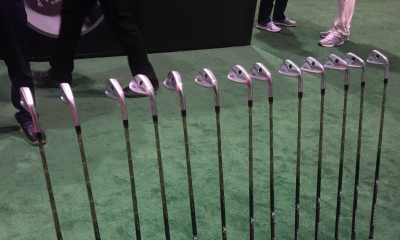 This includes no weight shift, a constant 50/50 feel, and no shaft lean; three very necessary concepts. Fundamental 2 is questionable; many players play with a strong grip, but I understand why you start neutral here. The concern I have is that the photo showing a neutral grip looks fundamentally the same as the grip on the right. I’m not sure it’s intended, but the neutral, middle shot looks weak, and does not close the thumb-index gap. Finally, there’s no discussion of shallowing. This will lead to the left arm being returned ahead of the body and out of sync with the weight shift that wasn’t described. 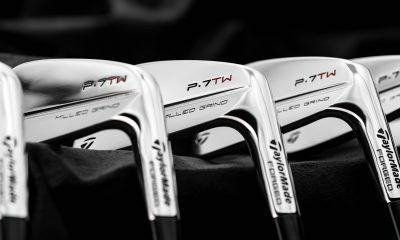 The shallowing and hip turn actually give you a better chance of making solid contact, and that’s how clubs are designed. Without explicit instruction, novice golfers always believe that a club is returned to the setup position. I’ve never met anyone new to the game who understands, without explanation, how shaft lean is intended. Again, with all due respect, you’ve put it out there. Glad to see where this takes you! Just be aware that if you’re going to give novice instruction, please make sure that you don’t leave the next instructor with the unfortunate task of having to remove bad habits to start with, even if it’s well-intended. Most of what you stated is flawed. The pulling of the club for neutral grip. The hands will fight even is one is strong. Try the same with each hand. Too much negative in the teaching. Too many things that are not correct. You do not swing down the target line. If thee is a radius like you mentioned then the club swings in a circle. Down the line is a straight line. Last time I look d there are no straight lines in a circle. 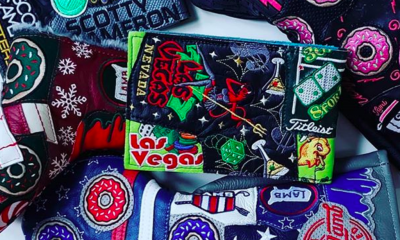 These are just a few from a quick glance. The pulling of the club is a drill to see if your grip is neutral or not, and shows where the force directs your clubhead during a golf shot. This drill works when you let your arms and hands relax, and is not intended to be “fought” by the muscles in your arms/wrists. 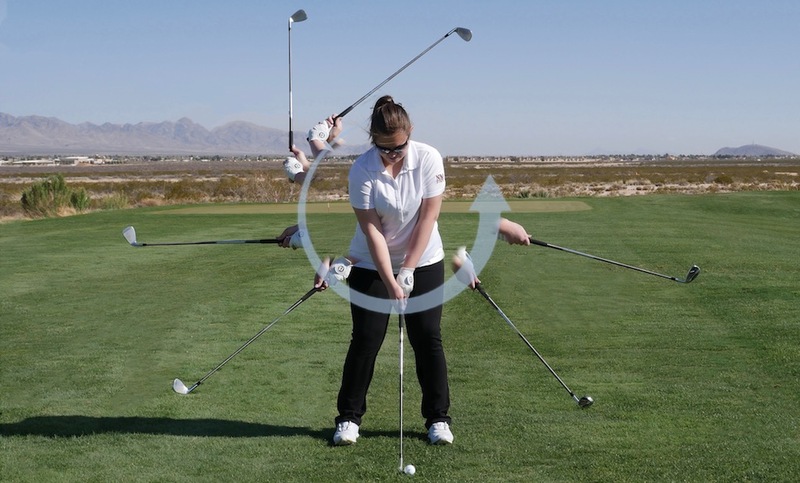 If you take the grips stated, and perform this drill, the force pulled back upon the club will attempt to bring your hands back to a more neutral grip, as this is the point that is physically less resistant to this pulling force. 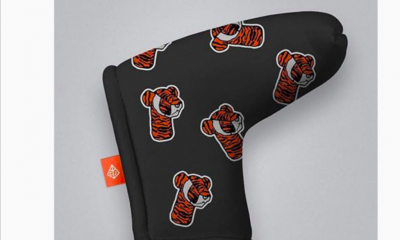 As for your second statement regarding swinging down the target line, in the given picture with the orange line, when you aim at a target, lets say a flag stick, this line from behind the ball to the target is your target line. The swing is circular, but as we swing down, from behind the point of impact and towards the target, you follow this “line”. It is not perfectly straight as the club is traveling around us, but is a good fundamental to follow as it directs the club and ball in the direction you swing towards. You can think of it as having a circle, and the point of impact being at the bottom of this circle as a singular point. Although slanted, because of the way we stand, the circle will track from this point, and travel along the target line before and after impact. If we don’t picture swinging towards the target, where would we swing to? It is the same concept as if you are throwing a ball to someone underhand. If you toss it towards them, it will go that direction, if you toss it left of them, it will go left! Hope this cleared a few things up for you. Thanks for the Feedback! Gary, I am sorry to hear that this article doesn’t match your understanding of the golf swing. 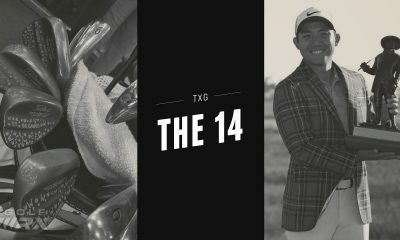 This article was a project for a group of college students considering careers as golf instructors. I would expect more leniency from a veteran instructor like yourself. As for the content, what exactly is wrong with it? You mention the concept of swinging ‘down’ the target line yet I don’t see that written anywhere in the article. Could you please direct me to the paragraph that mentions swinging ‘down’? With all do respect sir, every player should swing down the target line. Perhaps we did not explain this in depth enough for an experienced teacher like yourself but we wanted to keep things simple. When we say swing down the target line, we mean that at the moment of impact the club is traveling directly at the target. In other words, the tangent line of the circle created by the swing is pointed at the target at impact. If one swings in a perfect circle, every tangent line created by that circle will point directly at or directly away from the target line with the exception of the very top of the circle when the tangent line will be perpendicular to the target line. In relation to the ground, the swing arc is tilted. This gives us the illusion that when we swing, we are swinging inside the target line, back to the ball, and again inside the target line. However, we are always swinging down the target line, the circle of the swing is simply not vertical. The golf club is a lever. In the hands of a golfer, it is an extension of the lever system of our arms. neither is swung in a circle. A hammer thrower swings in a circle. The golf swing, is a lever action as in an axe swing. if we use our hands (forearm muscles) to hit the ball, we have a very small, tangent where impact with the ball is made. we can extend the area of impact (AOI) for straighter more consistent shot making, just as AOI and bat mass, made Babe Ruth one of the greatest hitters in baseball. Garrett – As I read the article I have to agree with Gary. Assuming that the article is printed as you wrote it, there is a fundamental flaw in stating that the golf swing is circular, yet you tell everyone to swing down the line. I submit to you and your colleagues to use the wonderful tools available to you via the university and research on a graduate level the biomechanics of the golf swing. You will find that the golf swing is not circular, but rather a motion that is dynamic, with a variety of levers, pulleys, accelerations and brakes, in a somewhat circular motion. Plus I find it interesting that you have are teaching against any slide, which interestingly enough could be the an aspect that supplies extra energy, but also allows the player to hit down the line. Consider this, by design some people don’t have the ability to slide, while others can do so with an extreme amount of motion. Are you proposing that the same golf swing is best for both of them? A slider needs to slide for their body to give it the best feedback. Not utilizing their bodies natural motion takes away stopping and stress points that give the brain kinesthetic feedback needed for repeatability. Just a little food for thought. I suggest you and your colleagues look away from the cookie cutter golf swing and learn more about the body via classes at the University, then you will be able match your training to your students, rather than matching your students to your training. This is awesome! 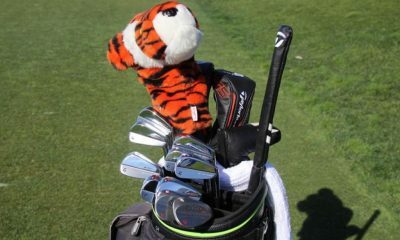 What an easy concept and a great way to teach the golf swing in the simplest ways. As an alumni of the NMSU PGM program it’s great to see these kids learn the correct way! Their advice, every bit of it, including the grip test, was taken directly from Manuel de la Torre. While I applaud any spreading of Manny’s teaching, the least they could have done is give credit to the source. Yes, much of this information is from what has been learned from Manuel de la Torre, and Ernest Jones. It is also from the PGA Curriculum to which these students are studying. When I was in school we were not allowed to pass off the ideas of others as though they were our own. Attribution was required. Not so at New Mexico State? Actually, these principles come from physics – not sure they are “fundamentals” so much as lows of motion…. Roy, you are correct. These are laws of physics. They are universal. We also provided 1-3 principles that make them easier to achieve. To believe this instruction, shoulders, hips, knees would all be square to the target line at impact. They are NOT. No one could break 120 with all those square to the targetline at impact; so why would it be a fundamental to have them square at address? Having a good setup doesn’t guarantee making good impact, it just makes it easier to achieve. Not a single major winner on the pga is or has been square at address. 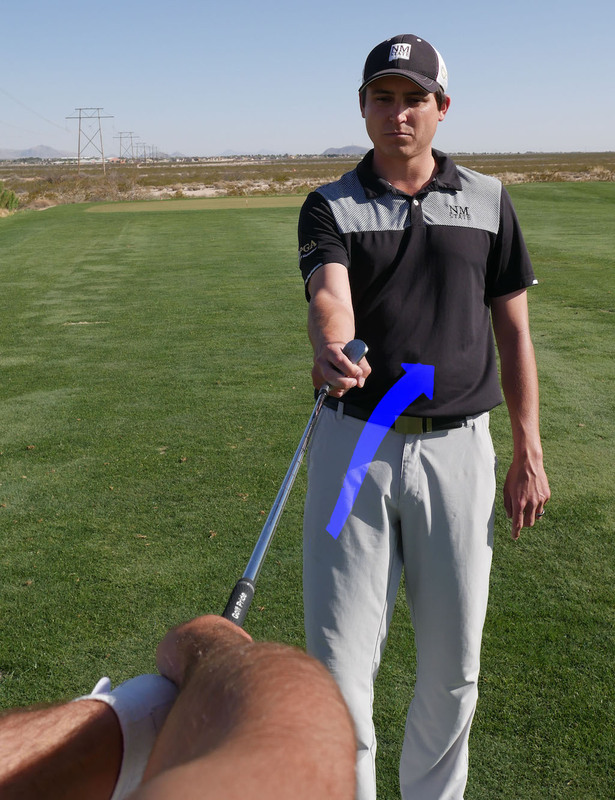 At impact knees, hips and shoulders are open to the target line. So how is it easier to achieve this position at impact with square feet(toes no less? ), knees, hips and shoulders at address? it is bogus teaching , always has been. Where does it say they should be square to the target line at impact? Im saying that nothing is square at impact, so for that reason, alone (there are others) it is bogus to say that body parts should be square to target line at address. These guys would have changed Ben Hogan, Sam Snead and George Knudson(all had trail foot back from target line) to improve their setup? Humans want to make everything symmetrical. That is the only reason why golf instruction keeps stating, ” in a good setup”, the feet, knees, hips and shoulders are square to the targetline. 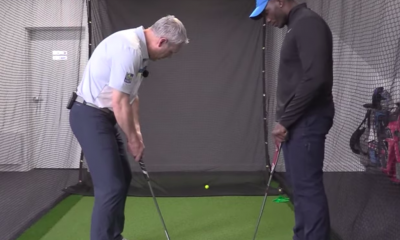 OTT, EE and many other golf swing flaws can be attributed to square at address. The pga has been propagatng the same BS forever. 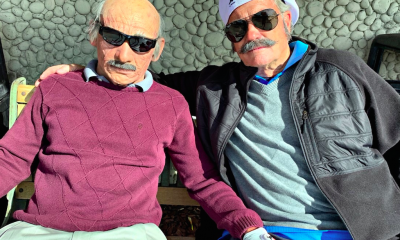 George – As a PGA Professional, I will actually support some of what you are saying. Honestly most PGA Professionals, as well as yourself, don’t fully understand why we need to achieve a good setup. You are correct in saying that we are not in that position at impact, and I totally agree that we are not trying to achieve these positions for the sake of accuracy or trying to return to these positions as so many of my peers would have people believe. But you are 100 percent wrong if you believe we shouldn’t be in a good setup position. The answer has much more to do with biomechanics during the entire swing, rather than accuracy. Ask yourself why basketball players, shortstops, soccer goalies, and even golfers, utilize the position we put people in during setup. It is so our bodies can make a fast ballistic movement in both directions and stay balanced. There is not a more efficient position to do this in than knees bent, hip bent forward, and feet shoulder width apart. Personally I pivot my lead foot towards the target to facilitate core rotation and braking while maintaining balance, and do so more as I get older and also when I have had injuries. I am fortunate in that I have a bachelor degree in kinesiology and a masters in exercise science, and although I specialized in sports psychology, I had to take many classes in exercise science while getting my masters degree. The PGA has in the last 10 years made huge strides in incorporating more modern research into the teaching of their members, you apparently don’t know what is being taught currently. I suggest you research the new programs and certification program before you make broad generalizations about the members and what they teach. What possible benefit comes from lining up our toes square to the targetline(parallel to target line)? At impact the knees, hips and shoulders are opening to the target line because of the motion the body and force the club is creating by the swinging motion. 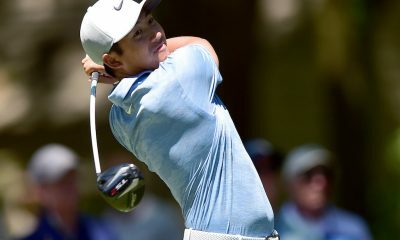 The finish of the swing, a players belt buckle should be pointed at the target and shoulders and hips would be in relation to that. By placing the feet parallel to the target line, it allows a golfer easier alignment and less manipulation of the club in order to swing to the target. 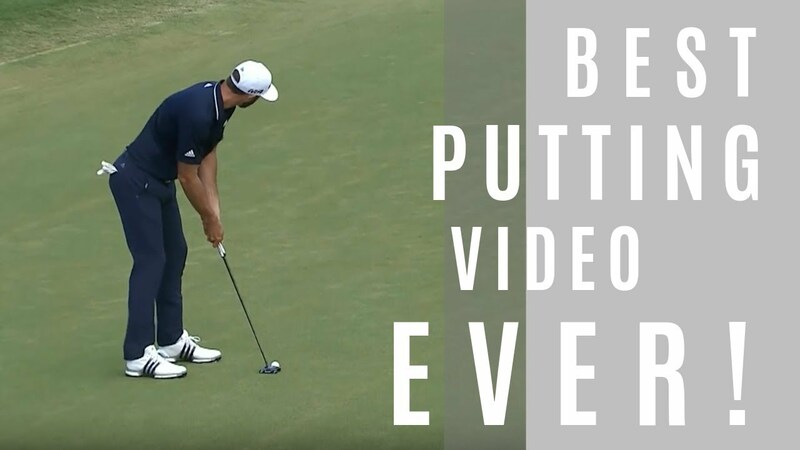 It may not look like the feet are aligned to the target on the PGA Tour because of the perception and illusion created by the target line and the parallel line the feet are on. 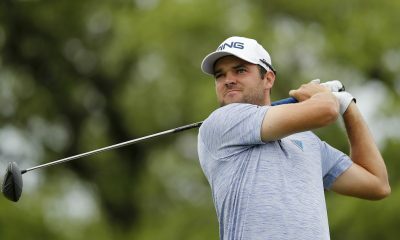 For example in this picture of a PGA professional on tour, the club face is pointed towards the target and the feet are parallel to the target line. Yet, if we extend those lines like in the picture the clubface target line points to the target and the feet look like they are pointing to the left side of the green, causing an illusion that the feet are open. Yet, in reality the two lines are the same distance apart from the player standpoint to the target. It’s an illusionary factor that makes is look like the feet are open at set up. Regarding Ben Hogan, Sam Snead and George Knudson their set up worked best for their swing and body type and was their preference. In How to Play Golf by Sam Snead (1946 1st Edition), in which I own, Mr. Snead talks about the importance of a proper stance and the different uses of a square, open and closed stance. He refers to the square stance as the “most popular” (119) and refers to the open and closed stance when a player is over swinging or cannot pivot well. An open and closed stance falls under the principles and preferences of players. If someone has a lack of motion or injury then having a flared foot or more open/closed stance could help with the compensation and lack of motion. 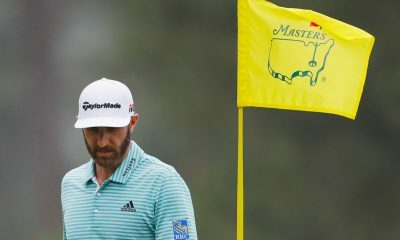 This article is supposed to be one, a learning experience and two, a basic analysis of a simple golf swing, whom anyone can do. 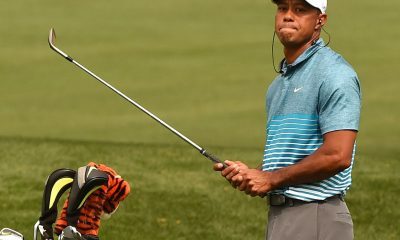 Since golf is such a special sport there will always be principle changes based upon the person’s ability and motion, but all rely on the same laws of golf and physics.